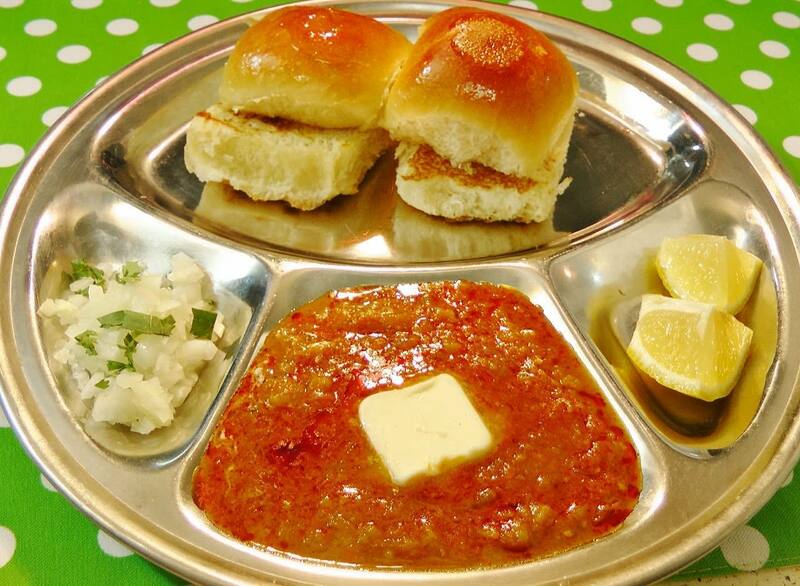 Pav bhaji is a spicy curry of mixed vegetables cooked in a special blend of species and served with soft buttered pav. It is any Indian food lovers dream. The boiled and mashed vegetables give it a smooth yet chunky texture, while specially blended pav bhaji masala gives it an irresistible mouthwatering aroma and taste.